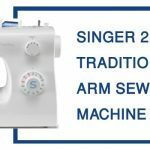 The singer is a company that has been around for over 150 years making the top of the line sewing machines. In addition to making some of the world’s most commonly used models of commercial grade sewing units, they have also committed their company to providing quality residential options at a reasonable price. One such unit is the Singer 4411, and this review will give you all that you need to know about this rugged machine that has been getting a lot of positive feedback on the internet. For those that are really looking to get a lot of power and performance out of a cost-effective unit, this is the Singer model that delivers. This machine can sew at a rate of 1100 stitches per minute, which rivals even the most expensive of commercial machines out there. Apart from just making the entire machine look at little sleeker and refined, the stainless steel bedplate serves a very practical purpose as well. This allows for a smoother feed of the fabric to ensure that your stitches are even. Some of the bobbin replacement systems are downright out complicated. 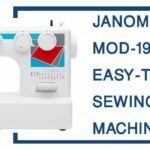 This machine takes away all the headache and confusion by giving you an easy to load top drop-in bobbin. This features a clear cover as well for monitoring and protection. While there might be models with over 100 different preset stitches, there are plenty of users that would argue that they really only ever use a handful of them. These 11 preset stitches were selected as the most commonly used for most projects, and it includes an automatic 4-step buttonhole. Apart from just offering a more durable machine overall, the interior metal frame serves a particular purpose. With this design, the machine is less likely to move around, which offers virtually no skipping throughout your stitches. Highly durable and rugged, meaning this machine will hold up for many years to come with proper maintenance. 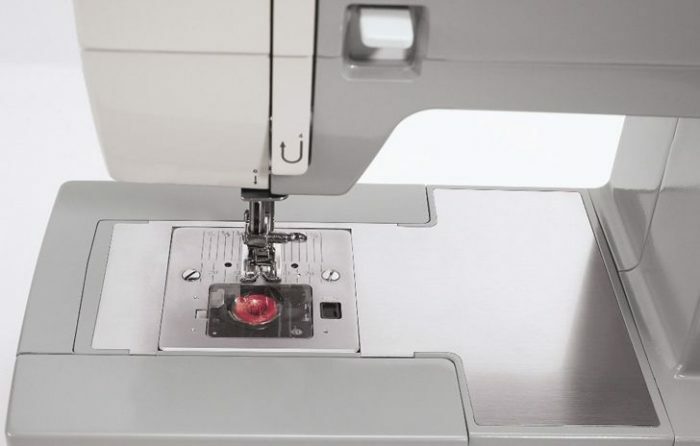 Fast sewing speeds give you a professional feel to your projects at home. Easy load top drop-in bobbin system ensures you never miss a beat when you are in the middle of your projects. Reasonable cost makes this unit affordable for everyone. With the metal interior and steel bed-plate, the unit is fairly heavy. Some require more than the 11 present stitches that are included in the unit. Q. Does this have an easy threading system? Q. How does the machine do with heavy materials? A. 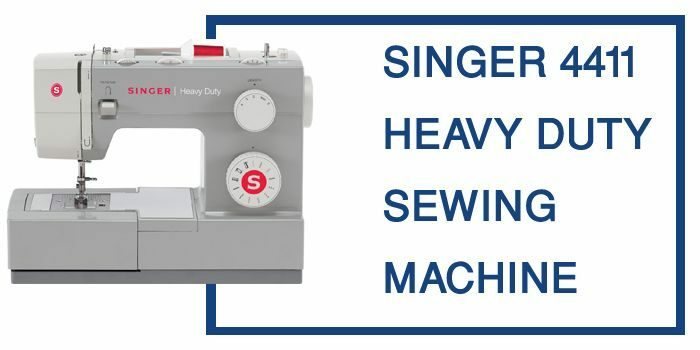 While there are needles that can help you to get through tougher materials like leather and denim, this expert & beginner sewing machine is pretty well rated for medium to light-weight fabrics and materials. This would suggest that while it could handle denim and other tougher fabrics like it on occasion, it isn’t designed to do these exclusively. Q. Can you adjust the stitches? A. There are set options on the machine that allows for some adjustments to the actual stitch that you have selected. With these options, you can adjust both the length and the width of your stitch to have a more custom look or more highly functioning stitch. The Singer 4411 is a top rated product based on its cheap price and its durability over time. 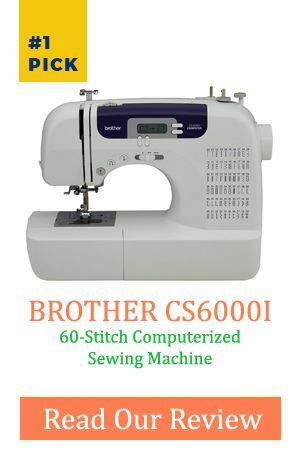 Of course, there are many people that would not be satisfied with this machine (if they needed to use heavy materials all the time or needed more than 11 stitching options). If you are looking for a great at home machine for medium strength materials and below, this is a great affordable option for you to consider.